Is a visit to France on your bucket list? If it is, you would be wishing you were among 6,400 employees of Tiens Group, a Chinese company. According to the Guardian, the firm is treating more than half of its employees to a four-day vacation in France. 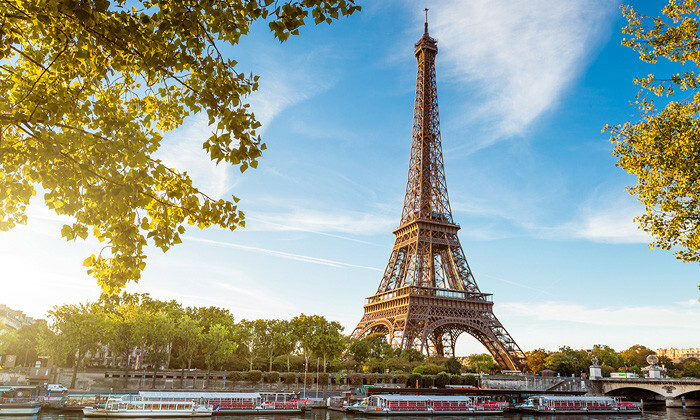 Company chairman Li Jinyuan has booked up to 140 hotels in Paris as part of the package, and is expected to spend €13m euros (US$15m) in total. The trip by the 6,400-strong group includes a mass visit to the Louvre museum. “According to the Tiens website, Li founded the group in 1995 and has expanded it into an international conglomerate with businesses in biotechnology, health management, ecommerce, hotel and tourism, among others,” the article stated.